The U.S. national parks system certainly isn’t lacking in fantastic destinations for summer escapes. From Yellowstone to Yosemite, there are enough natural and historical wonders to delight and enthrall travelers of all ages. But there are also a number of lesser known parks that are worth visiting as well, offering up their own unique experiences and lasting memories. Take for example the San Antonio Missions National Historical Park. Located deep in the heart of Texas, the park is home to four Spanish missions, the first of which was built in 1690, more than 85 years before the United States started down the path to independence. Those missions were originally built to bring Christianity to the local population and prepare them to eventually become Spanish citizens, and they were used for decades in a variety of capacities, even after Spain and Mexico abandoned their claims on the territory. Located within the park are Mission Espada, Mission Concepción, Mission San José, and Mission San Juan Capistrano. Each has been preserved to one degree or another, and each offers an intriguing look at a chapter in early-American history that is very different from the Colonial Era settings found in the New England states. 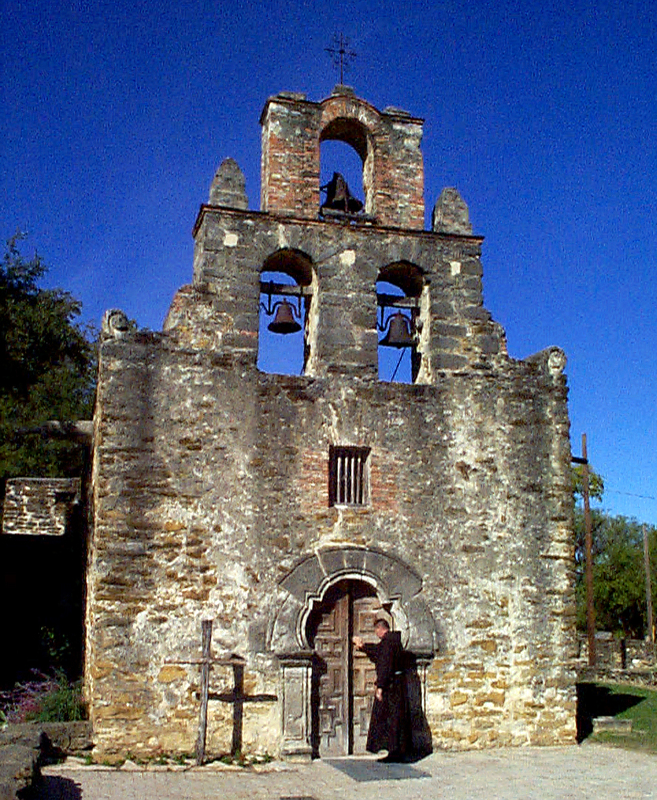 Visitors can stroll the grounds, discovering what life in, and around the missions, was like in the 18th and 19th centuries, while admiring the historical architecture as well.The missions have played a vital role in the San Antonio community for centuries delivering a religious and cultural impact on the residents that continues even to this day. But they have also proven to be an economic boon as well, as a recent study by the National Parks Conservation Association (NPCA) has discovered. According to the study, for every federal dollar invested in the park, $20 in local economic activity is generated. In 2009 for example, $8.2 million in funds from the Park Service, and its local partners, was invested in the park, which created $98.8 million in revenue for the surrounding community and directly impacted more than a 1100 local jobs. Despite this indelible legacy however, the Missions are facing some challenges to their future. In that same report, the NPCA recommended seven initiatives that if enacted, would help preserve the missions for future generations, while also increasing the economic impact of the park even further. Those recommendations included building a new park headquarters to help enrich the visitors experience, linking the park to the nearby San Antonio river via trails to further connect it to the community, and developing new cultural demonstrations to further immerse visitors in the historical setting. You can read the full NPCA report and recommendations by clicking here. Like so many of the national parks in the United State, San Antonio Missions is a unique experience unlike any other. It truly is one park that needs to be visited to be fully appreciated. It is a great historical destination that is often overlooked, but when you’re passing through central Texas, take a little time away from the Riverwalk to enjoy a walk of a different kind. One that takes you back through history in a fascinating and unique setting.